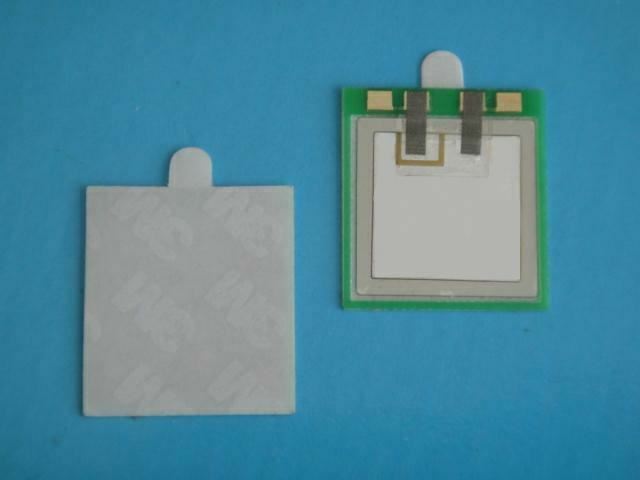 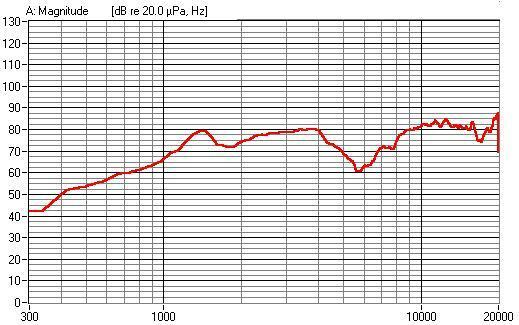 Small size loudspeaker multilayer piezoelectric ceramic. This multilayer ceramic wafer is characterized by low operation voltage due to larger capacitance than it of conventional ceramics. 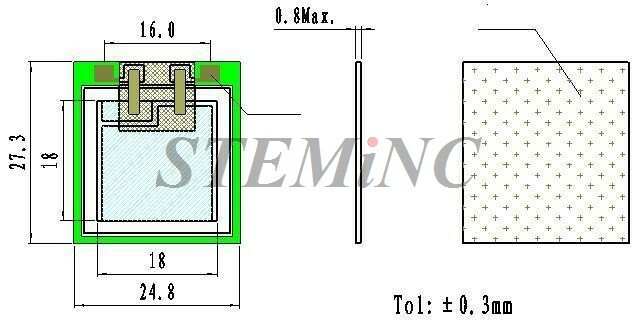 Applications, among others, are: Among other uses, this speaker is suitable for battery powered mobile equipment where low power consumption components are a must.